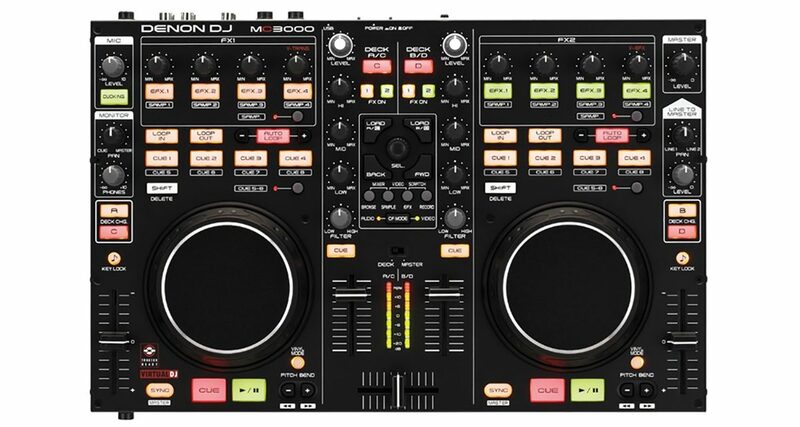 The Denon DJ MC3000: How does it compare to the Traktor Kontrol S2? Reader Nhan Nguyen writes: “I am not too sure which controller to settle on. I’ve considered a few (I wanted the Pioneer ERGO-V but I’ve concluded it’s too much of a toy). 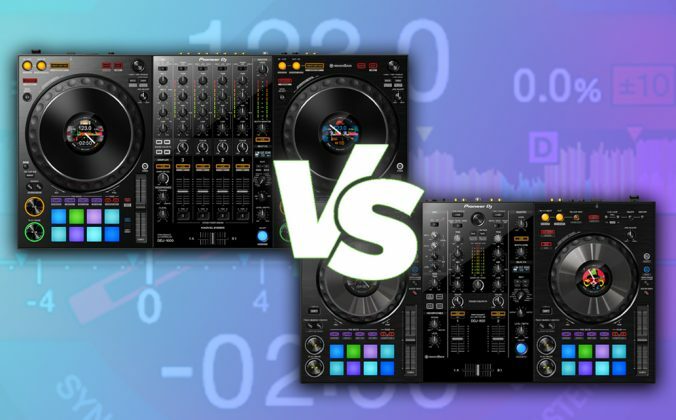 So it’s now Traktor Kontrol S2 vs Denon DJ MC3000. I’ve got Traktor Pro 2 so I am only going to use Traktor Pro 2. The Kontrol S2 seems better designed, but the 3000 offers more. Which do you think is better? They’re both good controllers, and your choice is going to depend upon size, feel and features. The Kontrol S2 is bigger and being mainly plastic in construction, lighter than the Denon. 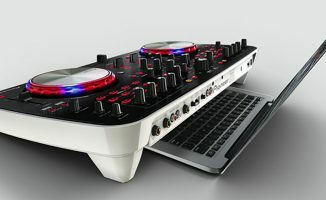 It is designed to use Traktor Pro 2 in a certain way – with two decks plus limited use of the sample decks. There’s absolutely no way to plug any external backup source into it, so should your computer crash, the music will go silent. Its jogs are high quality, but can’t be “spun” (they stop as soon as you take your hand off them).Coming from Native Instruments, it is the best integrated with Traktor Pro 2 out of the two, having its own setup page in TP2’s preferences. Unlike the S4, it has a booth output. The Denon is the best made of the two, in professional steel with the very best quality controls. It is appreciably heavier, and much smaller. While not as cramped as the DN-MC6000, it is not for clumsy fingers. It can control either four decks OR two decks and the sample decks plus loop recorder of Traktor, so it packs in more functionality that the Kontrol S2, but at the expense of a complex workflow. 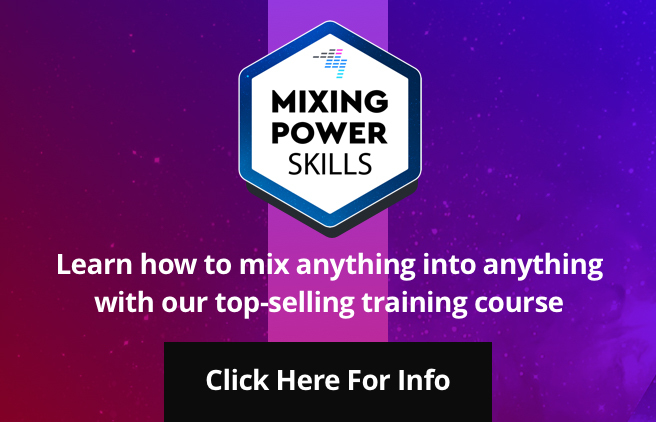 you can plug two external sources in with rudimentary volume mixing but no EQs. It doesn’t have a separate booth out. 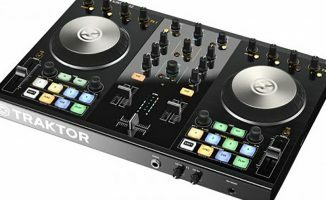 The Traktor Kontrol S2: Has a booth output, but no external inputs for backup sources. 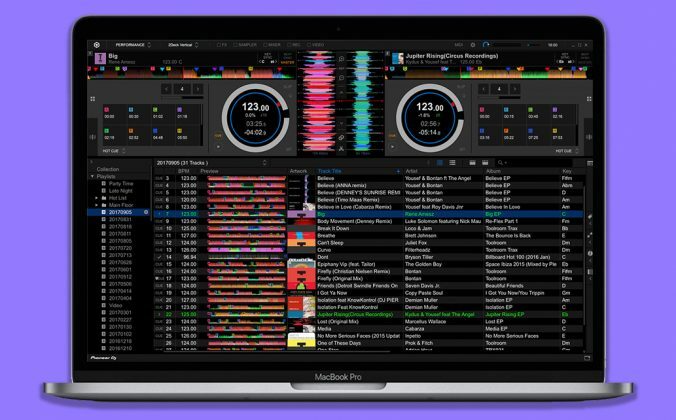 If you already have Traktor Pro 2, the Denon might be a better bet for you as you are paying for the software again when you buy the Kontrol S2. 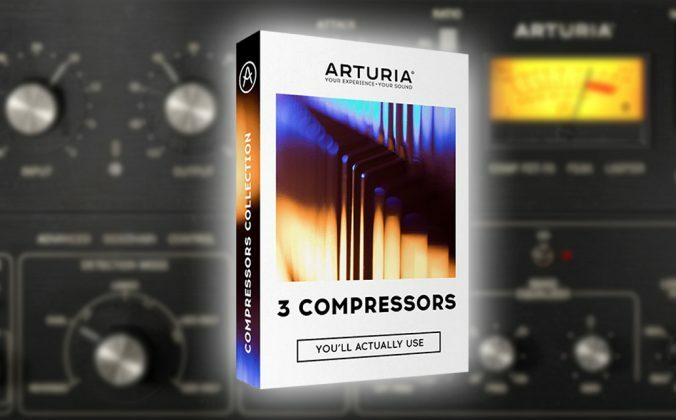 When you’re deciding, weight up where you want to use it, how much space you’ll have to set up, how you want to DJ (how important are sample decks? Will you ever want to use external sources, or four decks?) and of course whether you can stomach paying “again” for Traktor Pro 2. Can you help Nhan to decide? Please feel free to add your advice for him in the comments below. • Are you finding it hard to decide between two controllers? Try the Controller Clinic! Tell us what type of DJ you are and what’s influencing your decision. We’ll publish the most interesting questions we receive here. 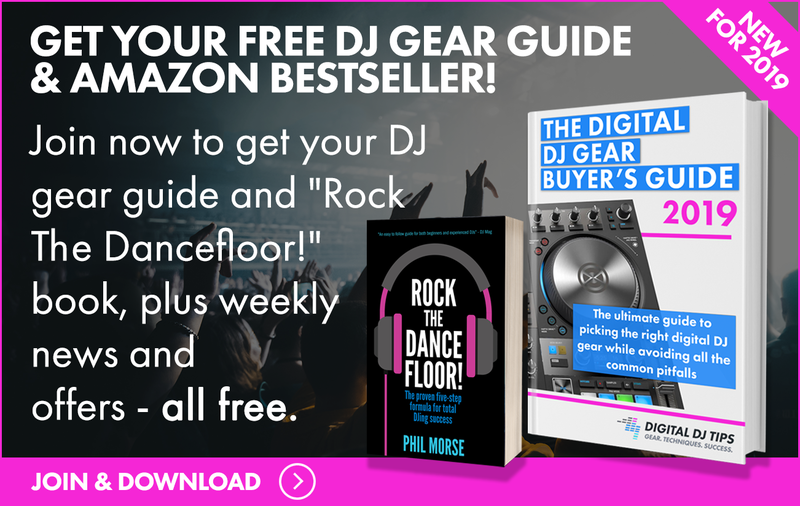 Remember you can also ask in the Digital DJ Gear section of our forum, or on our Facebook Page. 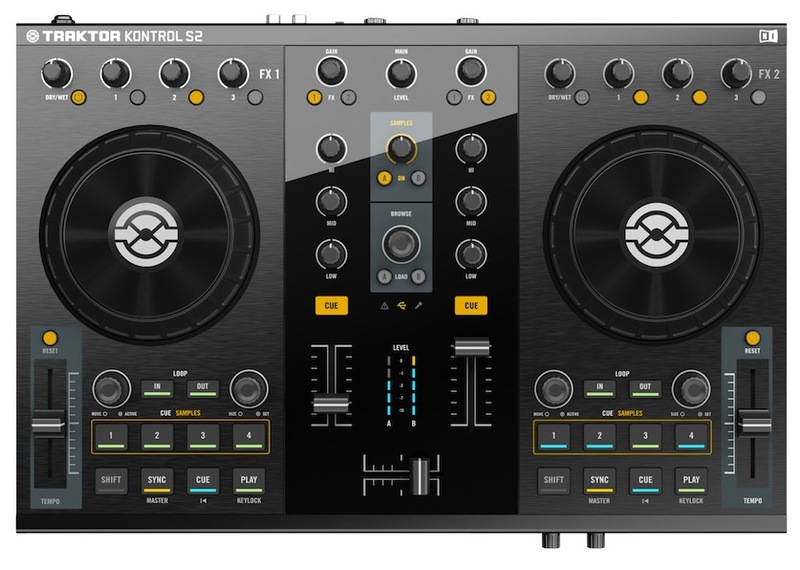 Controller Clinic #30: Kontrol S2 Or S4 As An Upgrade From Traktor DJ On iPad? What about the way that they are powered I thought that the mc3000 needed external power where as the s2 didn’t. Also don’t forget the possibIlity of ean golden’s mapping for the s2 where you turn the jogs into fx controllers. I also think the s2 will probably have a larger user database. People need to start learning how to map for themselves and stop relying on the tech tools mappings. To be fair, Thomas has a point, a larger userbase will mean more support/mappings, not only from such soruces as DJTT, but also from users. Mapping the jog wheel FX is simple anyone can do it really. The worst part when I did it was getting the outputs (LEDs) working the way I wanted them to. Ofcourse there is other combos and “eastereggs” in the DJTT mapping to. Just saying, that jog effects are rather easy to map. However DJTT do a great job! So if you like what they do and want to start playing right away I suppose the S2 would be your pick! I’d consider the VCI-400, personally. Just in case you’ll be doing video mixing later, MC3000 is the choice. It works with Virtual DJ. I have S4 but recently there is demand for video mixing especially in weddings & mobile DJing events, so, I’m really looking for a decent VDJ controller. they rather put another 10 fx or other nonsens in T2 instead of video. Yeah, am using VDJ now, but I need a controller with good sound card. So, I’m really interested at MC3000. Currently, I’m using Hercules RMX, but I’m routing the sound output (both master & headphone) to Traktor Audio 6. Sounds good but both USB port of MBP are used up, I still USB port for external HDD. Tried using a powered USB hub, but either Traktor freezes or the audio gets distorted. If you’re a scratchaholic like myself I would consider the S4 rather than the S2 or MC 3000. Eliot from innofader told me that NO innobender will be made for the S2, or MC 3000. Due to the crossfaders in both being mounted on the mother board. If you’re a scratcher, you know you’ll eventually break those faders! But if you’re not a scratcholic, then I would go for the MC3000. More functions! Exactly Jayce, which is the whole point of this series: To point out strengths and weaknesses to help people pick what’s right for them. I have a bit of a spinoff question. I have been “bedroom” dj’ing for just under 2 years now and that entire time I have become quite familiar with VDJ. 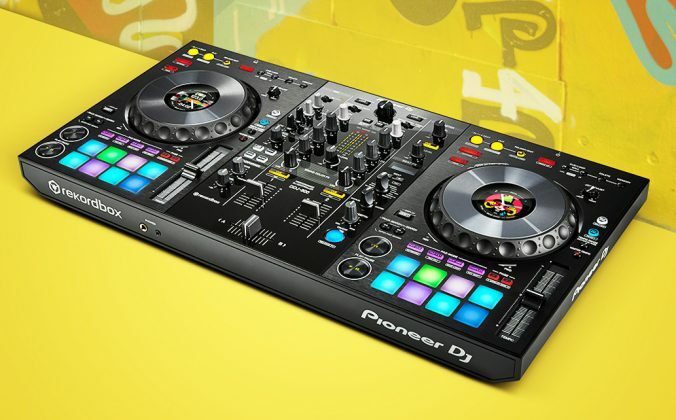 Well a few months ago i bought an S2 however, but of course the S2 only uses Traktor and I knew that going in however I did not realize the softwares would be SOOO different. So I’m considering selling my S2 and getting a MC3000. Is it worth it? Mappings play an important role these days. 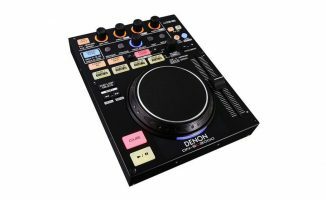 S2 might get a slight start advantage in this respect, but the Denon unit will probably catch up and win in the long term, since it has more buttons for creative mappings. Both look solid to me. The only disadvantage I see with the Denon is that you’re not able to add effects to the microphone input or use the mic with the loop recorder. But still, between these two units, I prefer the Denon. So quick question…How does the MC3000 handle volume levels on decks C & D? but do you have to bring the volume fader to the level you were at when you switched decks for the fader to take control? Yes, it’s called “soft takeover” – it works pretty well. However, I don’t think Apple has port replicator for MacBook Pro. It doesn’t have PCMCIA neither. I was actually thinking of utilizing the FireWire port, maybe there are FireWire –> USB adaptor. The MC3000 has 4 in 4 out SC right? 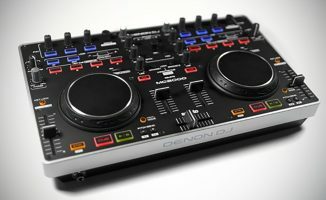 If thats the case then i would go with the Denon, if you are djing at a party with other djs its nice to have the possibility to run cdjs through the software, it means you wont have to bring another mixer…..i do it all the time with my audio 8!!! The S2 is more of an instrument (like the twitch) its great but not exactly for beginners in my opinion. Kontrol S2 is best for out-of-the-box use, MC3000 marginally less so. But with a bit of effort both (and the SC System 3) can work fine with Traktor. I recommend the Traktor Bible book for learning the ins and outs. If you want it to “just work”, the S2 is best (or any Serato ITCH controller…). No, the SCS.3 is deliberately “difficult” because it’s designed to be configured in several ways. It is for power users in that respect. 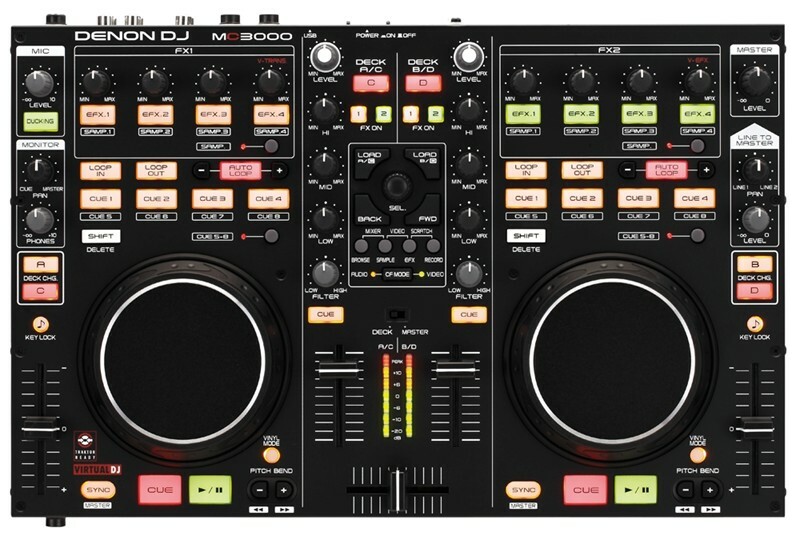 The MC3000 is less so and *should* work fine out of the box in most circumstances – but all DJ controllers are potentially tricky. Of the three, the *most* plug ‘n’ play is the S2 because it is made by the same people who make Traktor and so has simplified set-up. Quick question can you use the mic input as back up by running a iPod/iPhone thru it. Because as I understand it the mic can work without the computer. 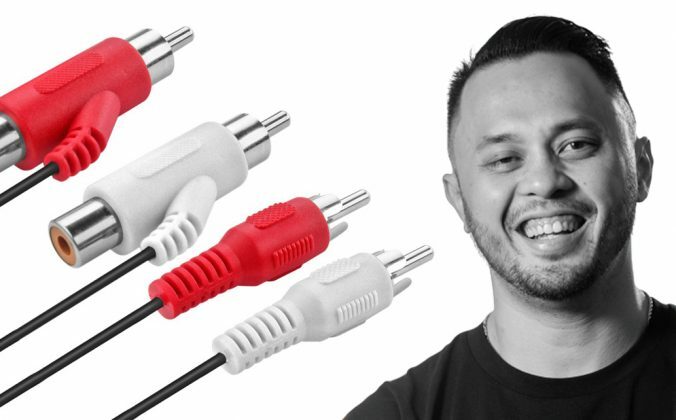 It’s not advisable to plug line inputs into mic sockets, and without checking this I also guess it wouldn’t work, as mic inputs need amplification which requires power. Thanks for the quick response. Had a feeling that it was unlikely to work but was grasping at straws as I really keen on this unit (new toy) especially at the new price however having no back up at bar gigs etc has kinda of put me off. Love the site by the way. Thanks for your kind words! Yup, the lack of emergency through is maybe the most-mentioned omission on the S2. I was wondering if I should get the MC-3000 or the Kontrol S2. I plan to use Traktor Pro 2 to DJ, but I also plan to produce with Ableton Live. Build and sound quality are also important to me. It is also important that they are intuitive to use. Thanks ahead of time. I find that the MC-3000 has a more natural flow on the faders than the Kontrol S2. Anyone else experience this? i have both of them///the sound of the mc 3000 is a little better tham s2 and also headphones volume in the s2 is very low..the denon mc 3000 has very good headphones volume.